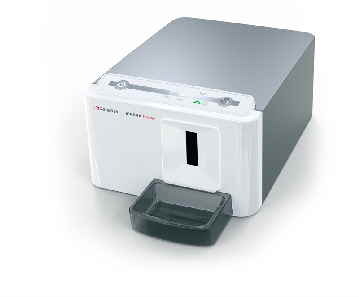 Pack of 4 imaging plates and 200 protective bags. Installation on existing PC or Network. Integration to most Practice Management Software. Reduced size Camera head for ease of access and comfort. Auto-focus with large depth of field. Intuitive, Simple to learn and use. 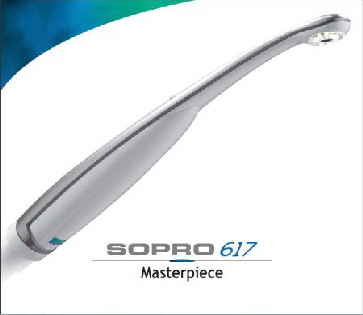 Sharp clear images for intraoral needs automatically & repeatedly. 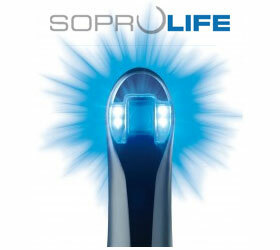 Features Caries Detection Blue Light and White Light. Comes with free USB Docking Station. Integration with most Practice Management Software. 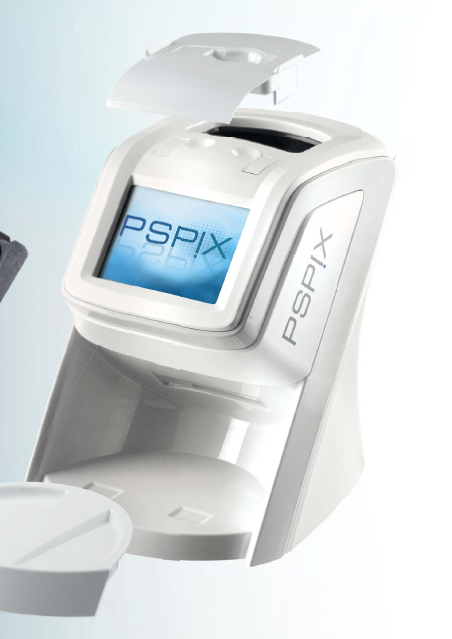 Acteon PsPIX and Digora Optime Scanners.